Konecranes is pleased to announce that we now supply automated terminal tractors (A-TT). Terberg will be our partner in this effort, as a certifed supplier of terminal tractors. Konecranes will supply the automation technology as part of turn-key automated container handling delivery. 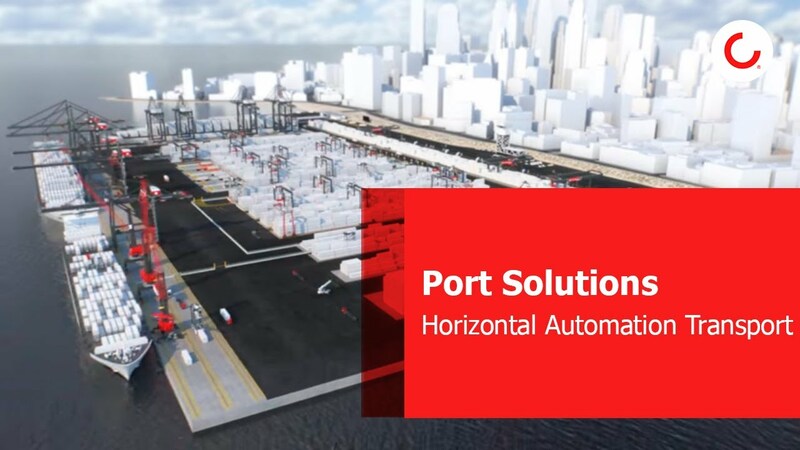 We can now supply a winning horizontal transport solution -- covering A-SPRINTER, AGV and A-TT -- to meet the automation needs of every container terminal seeking fully automated operation.